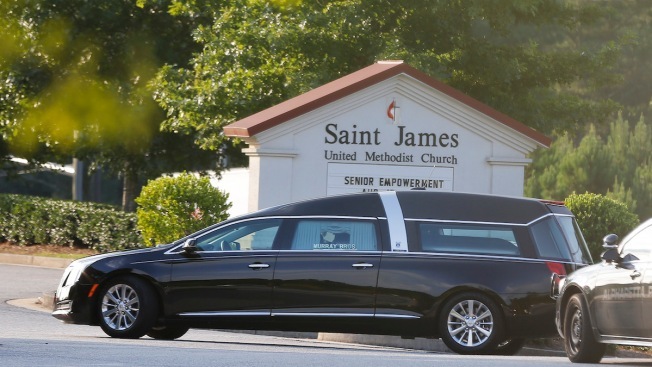 A memorial service in suburban Atlanta for Bobbi Kristina Brown, the daughter of the late superstar Whitney Houston and ex-husband Bobby Brown, has ended. 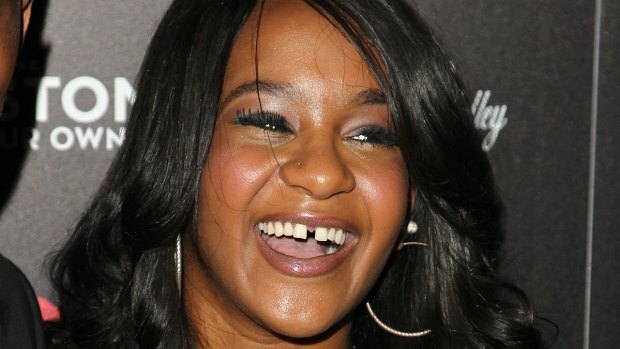 The service for Bobbi Kristina Brown, 22, lasted about two hours and was attended by her father and other members of the Houston and Brown families. 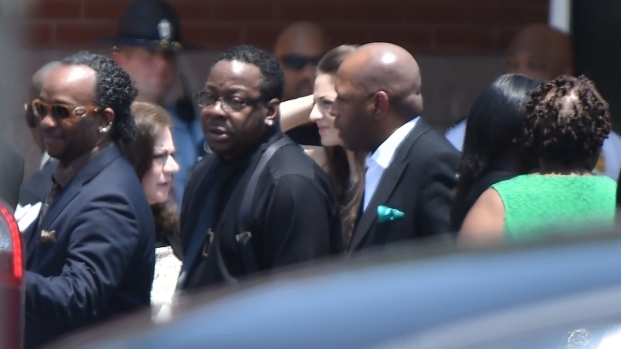 Pat Houston, Whitney's sister-in-law and former manager was also there. The funeral was closed to the public, but dozens of well-wishers stood behind police barricades outside, Reuters reported. I'm a writer with no words.... Bobbi Kris.